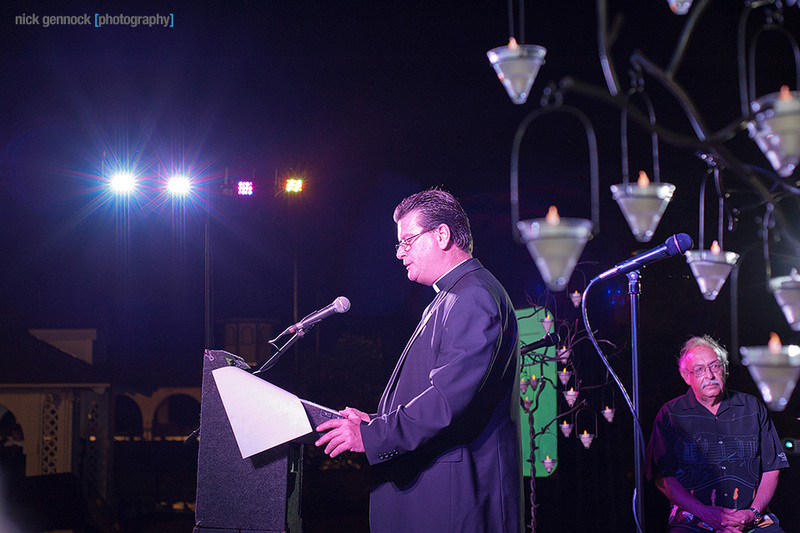 For the second year, I have had the honor of photographing the Catholic Charities’ Harvest of Hope event. Catholic Charities supports over 20,000 families in Fresno County each year and many more throughout the Central Valley. 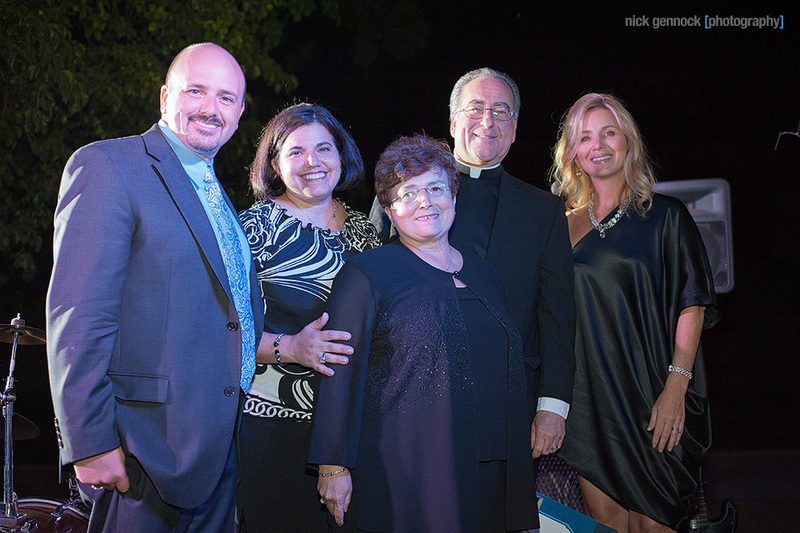 The event was held at a private residence in Fresno and honored some of the area’s most giving individuals including the late Bishop John T. Steinbock. If you would like to contribute to Catholic Charities’ work, please see their website. 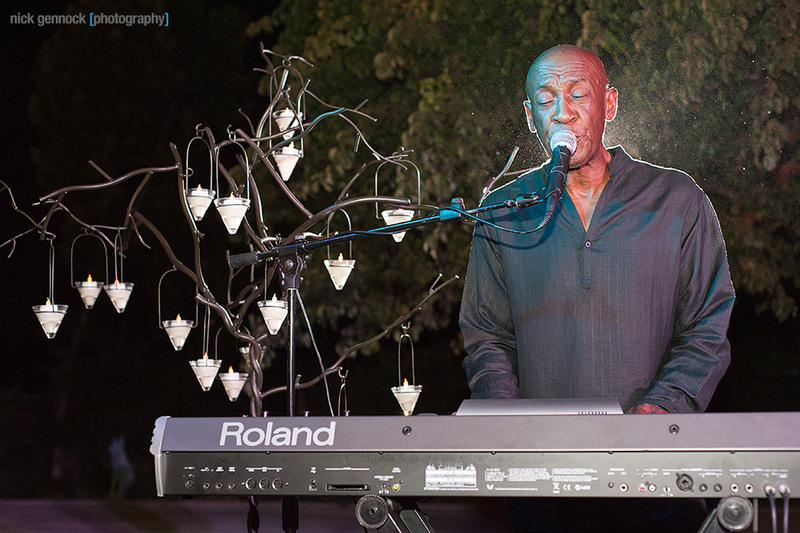 There are many more photos from the nights event that can be found on the Harvest of Hope Client Page.